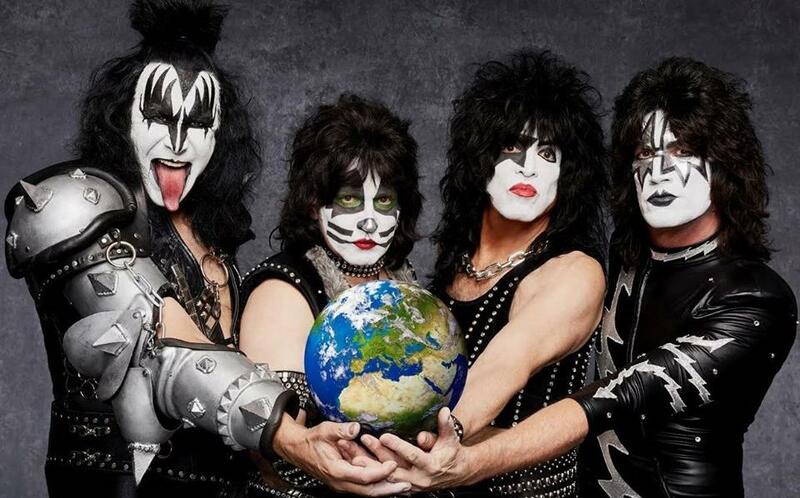 KISS have cancelled a May 30 concert at the Manchester Arena due to a temporary closure of the venue following a May 22 terrorist attack in the city that left more than 20 dead and 75 injured. “We are heartbroken by the atrocity committed against the innocent victims of Manchester,” says KISS. “We sadly will not be able to play Manchester Arena on the 30th May. We have always looked forward to these shows and our local fans, but in light of recent events a cancelled rock show seems of such little consequence. Refunds for the show will be granted to all ticketholders at the point of purchase. The Manchester appearance was to be part of the group’s current UK leg of their KISSWorld tour, which will see KISS perform in Glasgow, Birmingham and London. KISS launched the summer tour in Moscow, Russia on May 1.